This newborn photo session is just amazing. There are so many great poses! 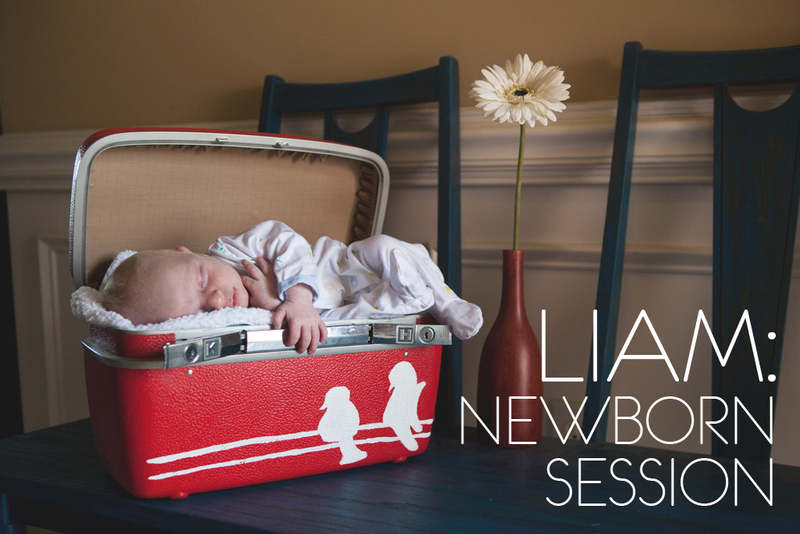 Love your newborn photography!